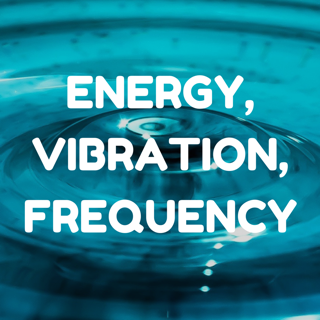 Through dealing with many clients on an energetic level and being in the age that we are in, I have seen just how important it is for people to learn how to raise their own energetic vibration. 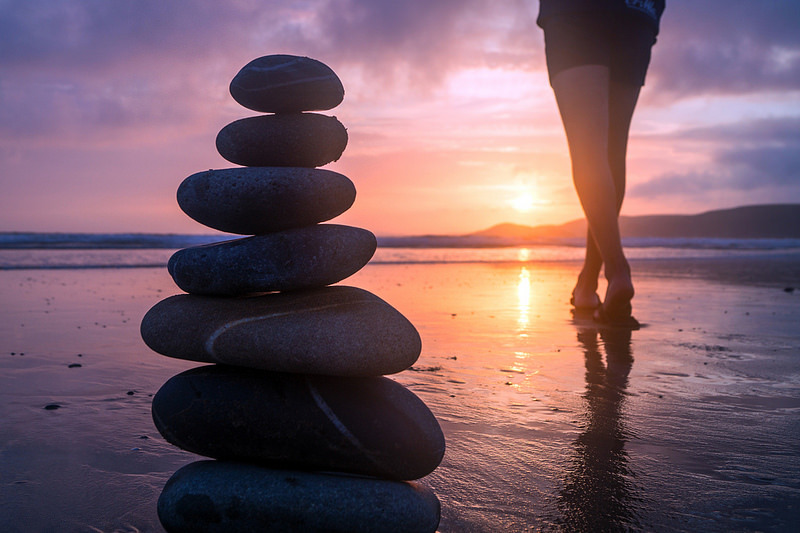 The impact of energy is far too critical to our daily lives and spiritual growth, that it has become a major factor in spiritual development. 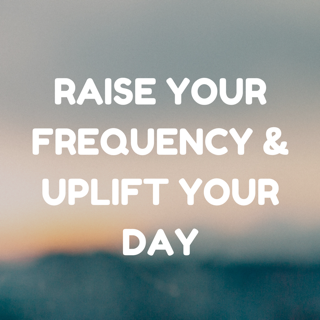 Raising your vibration adds a huge boost to your personal energy levels and makes a major difference in how you be and act as a person, deal with life and other people, cope with situations & develop spiritually. I am currently in the process of creating this course. 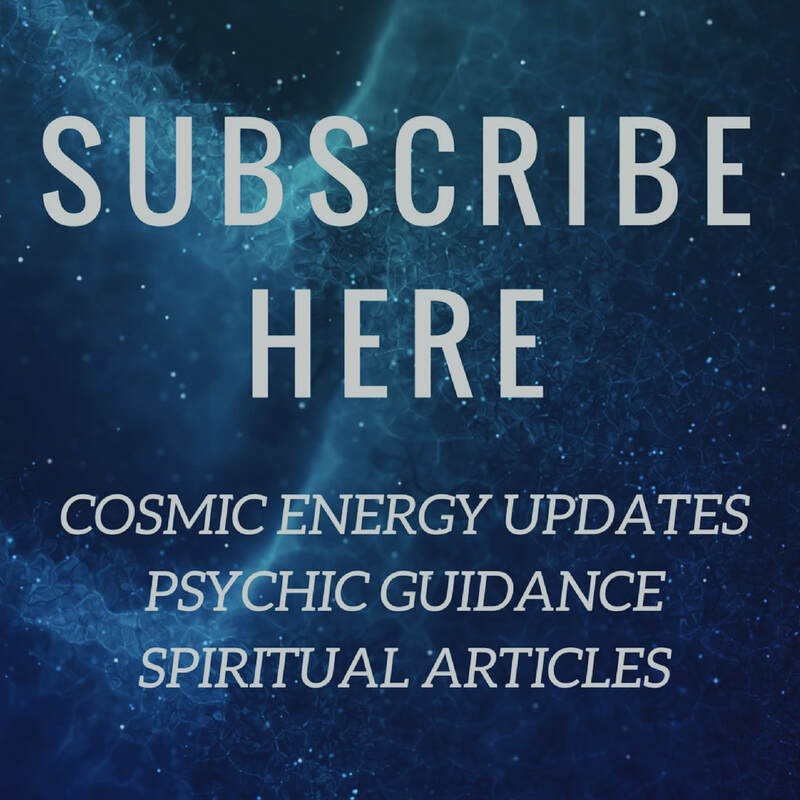 You can go on my mail list to be informed once its launched & receive monthly intuitive newsletters with psychic guidance, cosmic / energy updates & spiritual articles. 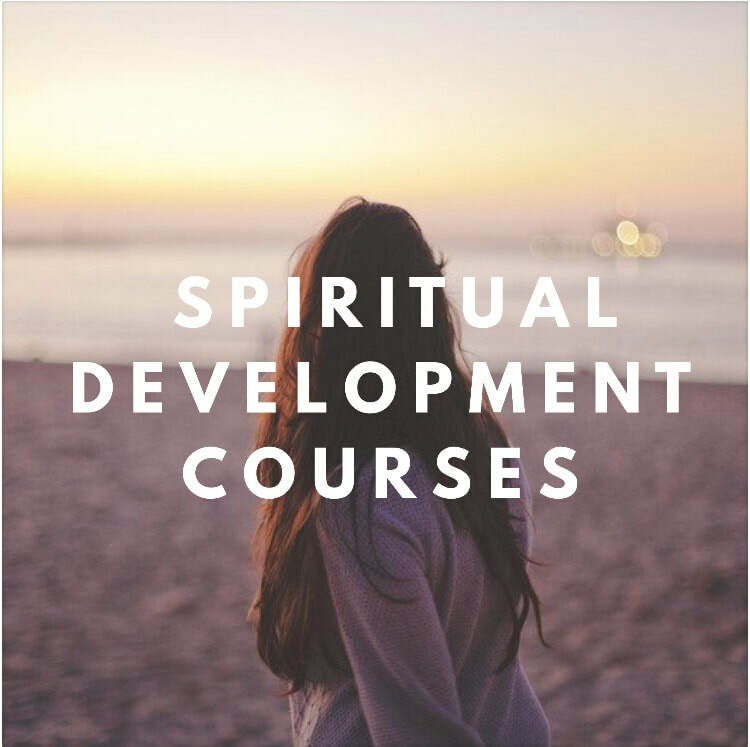 Click here to view my huge variety of upcoming spiritual courses. 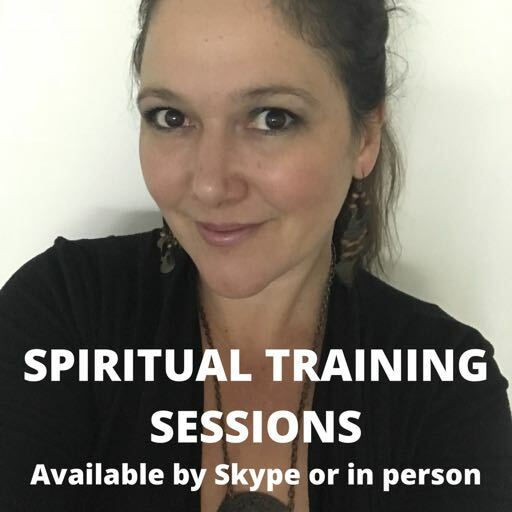 You might like to consider taking private 1:1 Spiritual Training Sessions by Skype or in person.